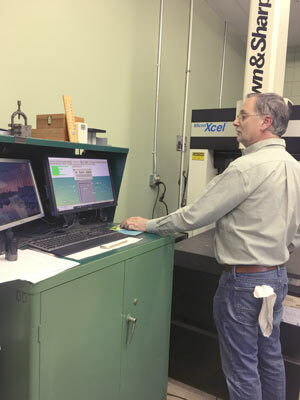 Townsend Machine is a modern, highly computerized, custom manufacturer of CNC machine parts. 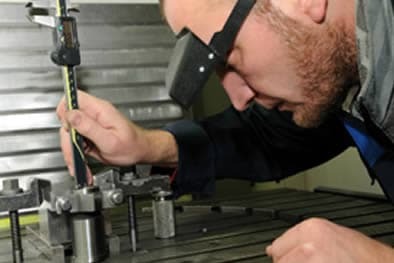 Utilizing CNC Milling, CNC Turning, sheet metal fabrication, steel fabrication, production welding, and more, you can be sure that the parts we produce will always meet your requirements and specifications. Our forward thinking approach helps reduce your costs through the entire supply chain process. Townsend Machine produces an extremely wide range of parts which apply to many different industries. For example, our work has been applied to the aerospace, architectural, automotive, commercial, medical, and marine industries, as well as many other sectors. The list below is just some of the many industries Townsend Machine services. Don’t see your industry in our list? Don’t worry, with our wide range of experience we can assure you that Townsend is prepared to tackle any project or requirement. Please do not hesitate to visit the contact page to ask us about any questions you may have concerning your businesses needs. Townsend Machine offers consultations and free quotes to our customers in a quick and timely manner. We strive to provide our customers with the highest quality parts, at the lowest possible cost. Please feel free to use any of the following methods to contact us to request your free quote. We can accept paper drawings and CAD files to help us process your quote. We can also accept your drawings in a variety of formats including DWG, PDF, JPG, GIF, TIF, and more. Price and delivery quotes are generally prepared in one to two days. However if you require an expedited quote, please call us and we will work closely with you to provide a prompt and accurate response. Townsend Machine provides its customers with several delivery options for their orders upon completion. 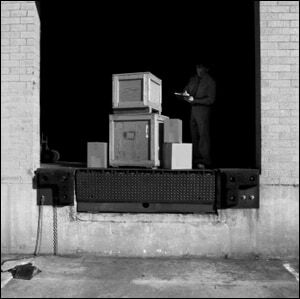 Our shipping department will meet your demands by custom packing all parts with care. We ship out orders on a daily basis and provide tracking to ensure your order arrives without delay. For orders that cannot be shipped out via traditional shipping methods, Townsend will work with you to provide custom delivery with our own company trucks. No matter how small or large the order, we can hand deliver your parts anywhere in the tri-state area. Please feel free to contact page to discuss any shipping concerns you may have regarding your order. 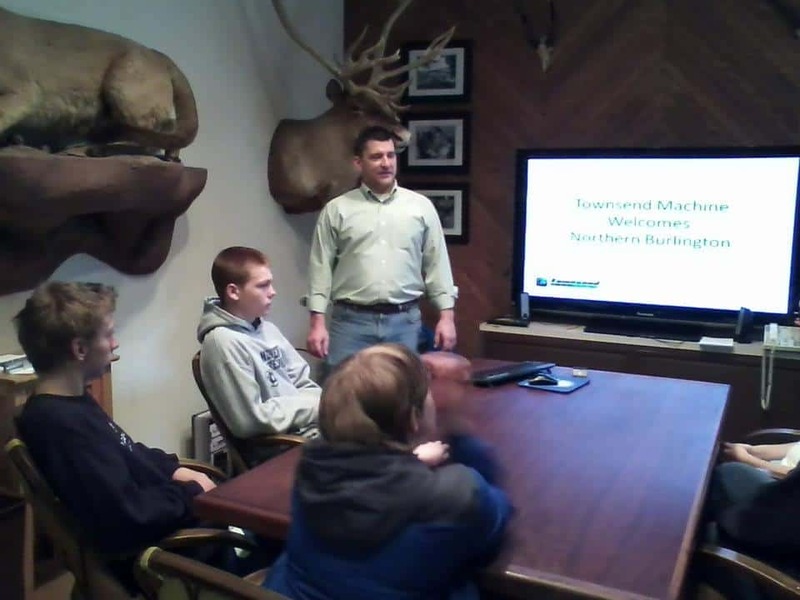 Townsend Machine works with many different types of materials to manufacture parts for you. 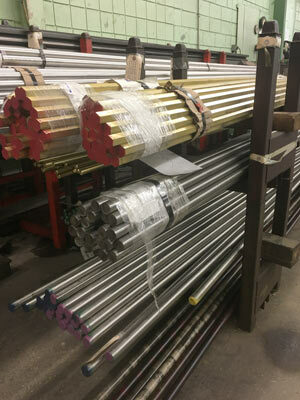 From metals to plastics, you can be sure we are prepared to complete your next project. If you don’t see the precise material your project requires, please contact us to discuss your specific requirements and we will work with you to manufacture and deliver the exact parts and components you require. Please feel free to contact page to discuss any specific concern you may have regarding your project needs. The following is a listing of some of the materials Townsend specializes in. 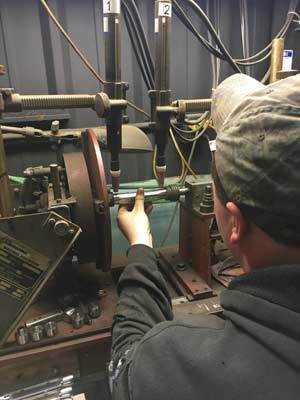 Townsend Machine is ISO 9000 compliant and our quality control department prides itself on maintaining an extremely thorough review process of the parts produced for your project. You can be sure that the parts we manufacture for your project will be made to your exact specifications and requirements. By utilizing the latest computerized technology we can review our products down to the smallest of details. If you have any questions about the specific process your parts will go through in our quality control department, please do not hesitate to contact page for more information. Copyright 2019 – Townsend Machine, Inc.